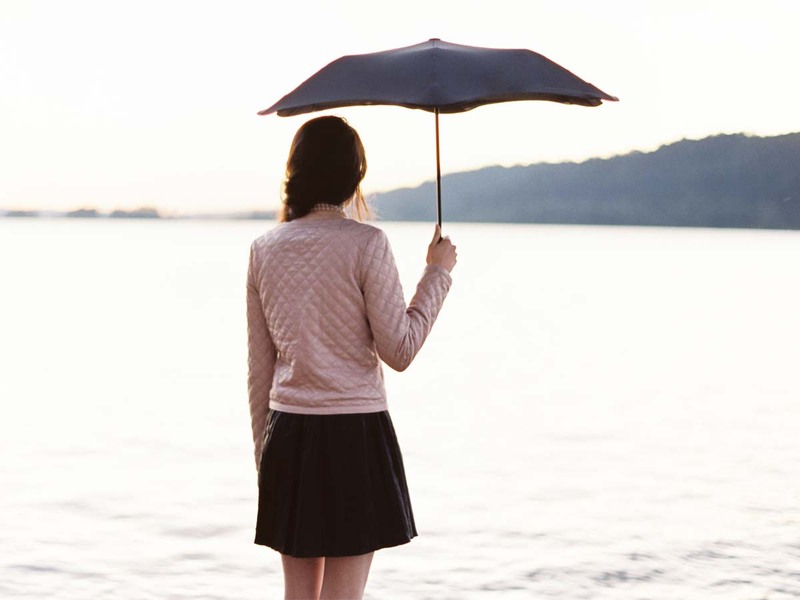 Whenever it starts to rain, we often just feel blessed that we are able to open up our umbrella. Only to be followed by heavy cursing when a sudden gust of wind bends the umbrella and flips it inside out. 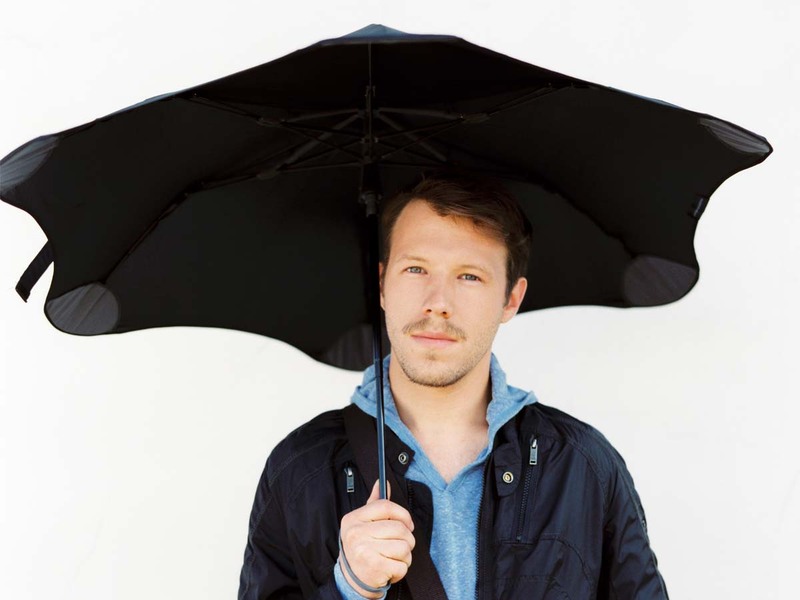 This is what inspired Greig Brebner to design the ultimate storm-resistant umbrella. 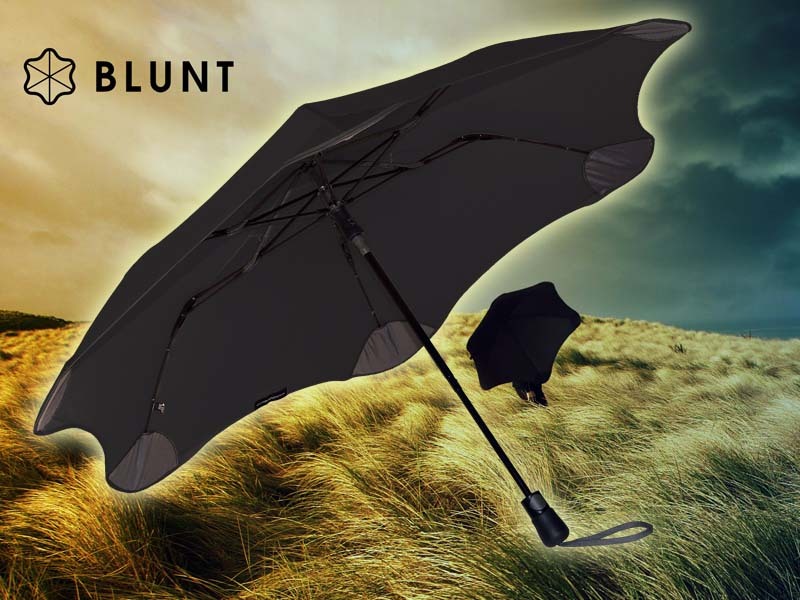 This Blunt storm umbrella has been tested in wind tunnels and will survive violent winds up to 115 km/hr. That is the same strength as a serious tropical storm. The secret is in the revolutionary design. 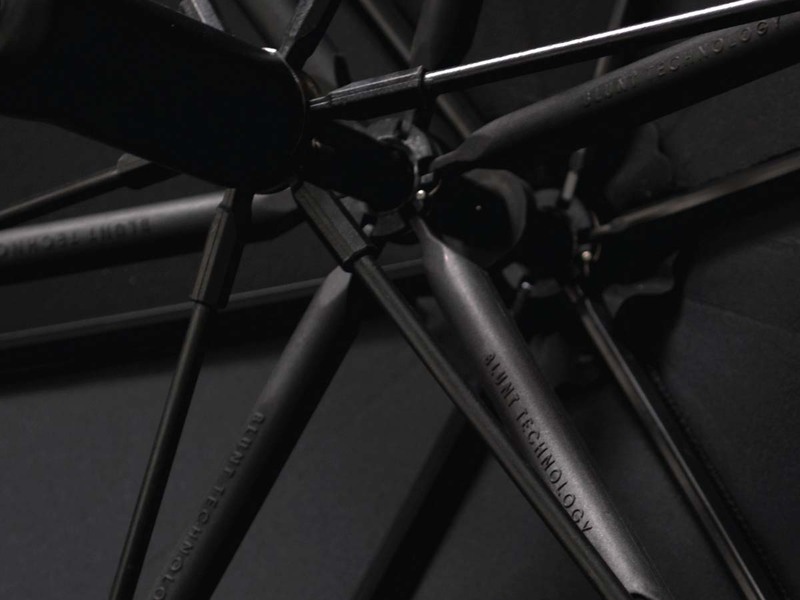 Thanks to the rounded angles, the tension is distributed over the entire surface. 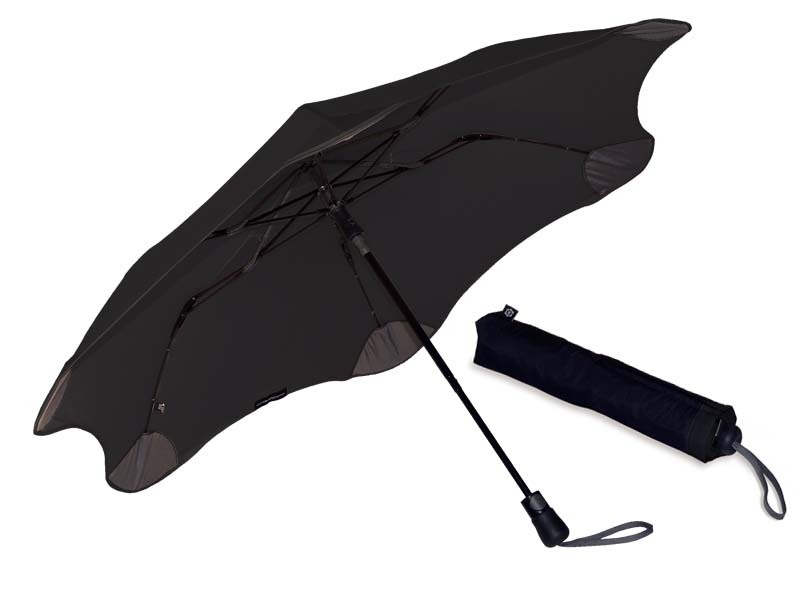 This also results in a much longer lifespan compared to traditional umbrellas. 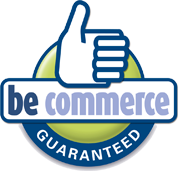 And an added benefit is that, without its sharp projections, you will be less likely to poke someone in the eye.